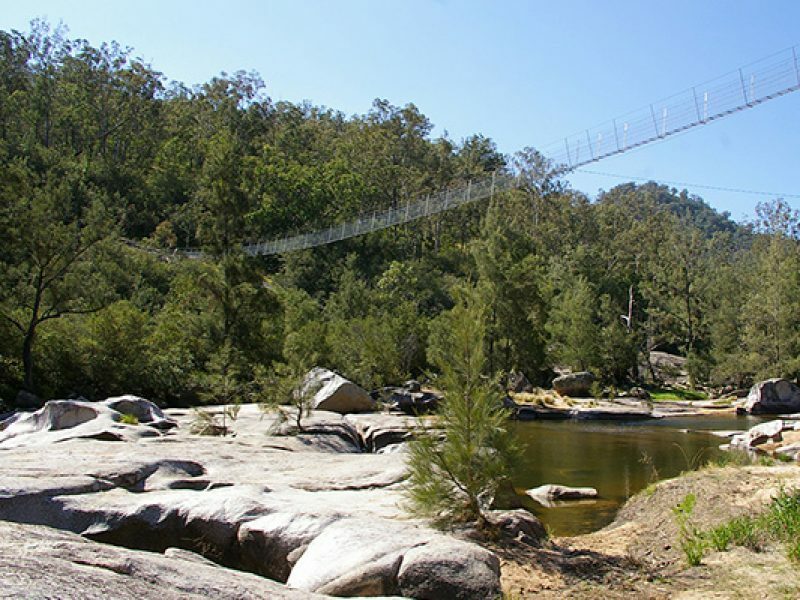 Escape Trekking Adventures is as a accredited outdoor recreation business running tours to various locations through out Australia and abroad. 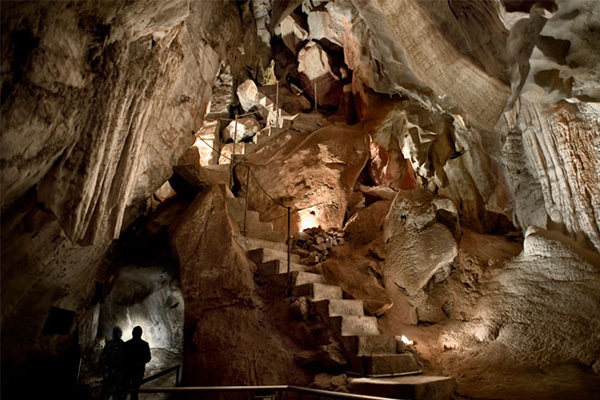 We host a variety of tours professionally set up and managed to the Six Foot Track, MT. 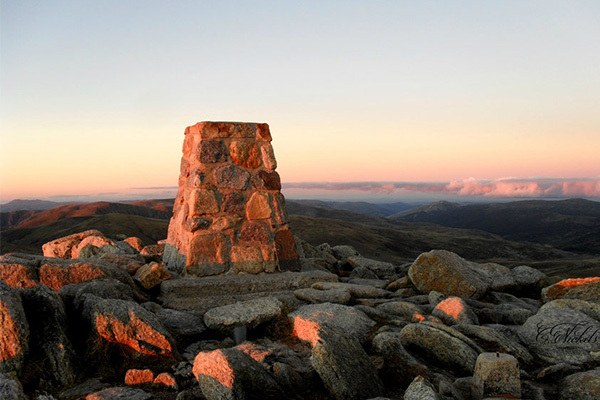 Kosciusko & Australia’s 10 Highest Peaks plus more! Click on our Australian tour dates (tab at the top of the page) to see our small group set departure dates and all the information you require each location. Enquire about our private group tour’s. We can host school groups, corporate groups, family groups and mates looking to undertake an amazing adventure. Australia is a explorers oasis with much of its history from early settlers and indigenous owners still on display in rugged and remote locations. Exploring by foot is the best way to capture these hidden gems that many locals to the area do not even know exist. Our Australian tours are adapted to suit a variety of groups and formats as we escape to these amazing locations. Contact us for for private itineraries to suit your needs. 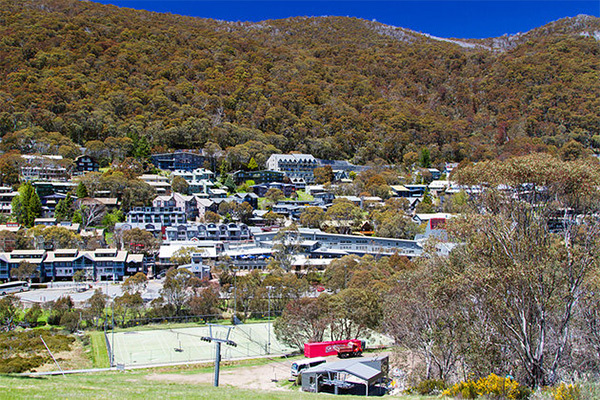 Standing at approximately 2,228 metres above sea level, Mt Kosciuszko presents a stunning perspective from its majestic peak. 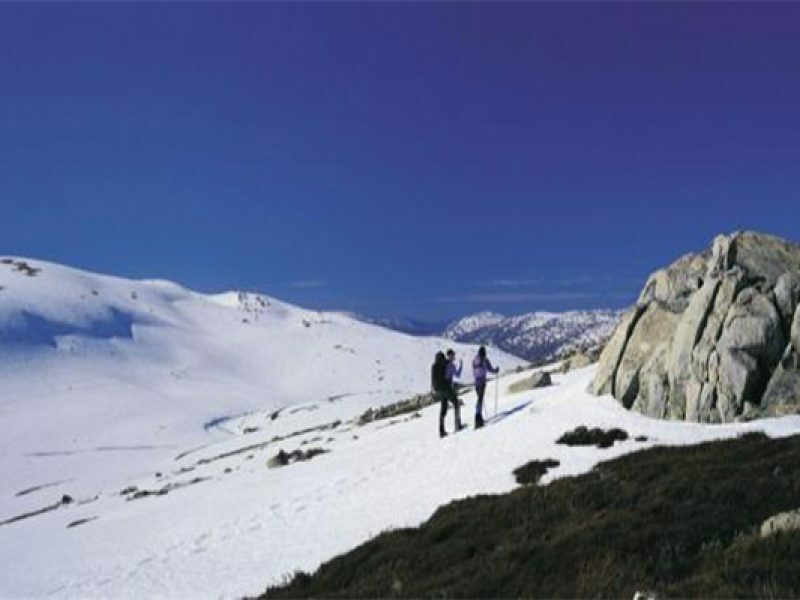 This iconic alpine walk takes you past the rocky granite outcrops of Rams Head Range and through heathlands and a lookout, before reaching the summit of Mount Kosciuszko and extending down the main range hitting the entire 10 highest peaks Australia has to offer. 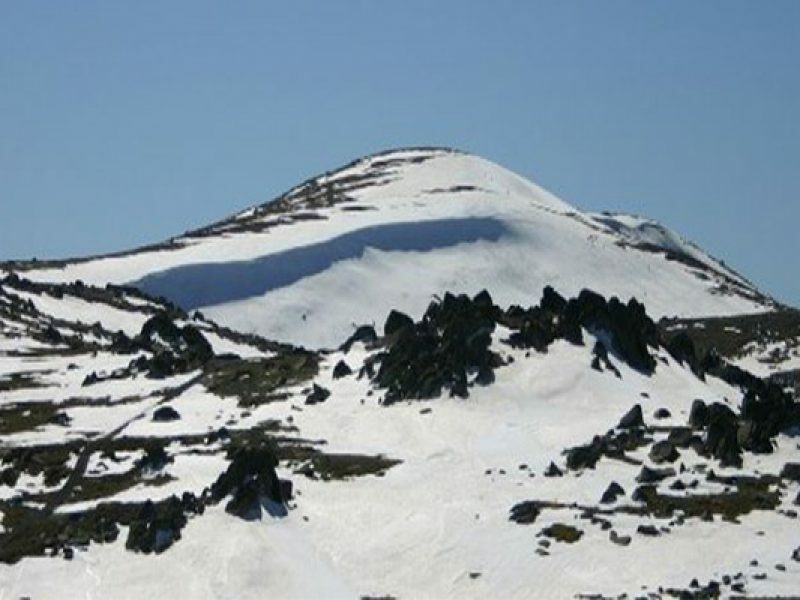 Weather can change rapidly in the Snowy Mountains and rain, sleet and snow can fall at any time of the year challenging us to shoulder cold climate equipment and gear in this tough Australian challenge. Can I travel solo or in a group? Who are the groups made up of? 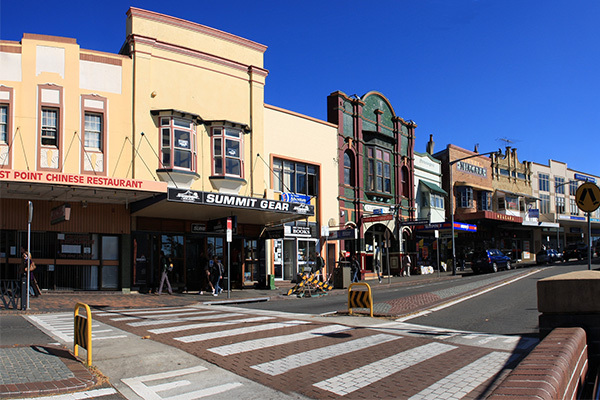 With Mt Everest being 10/10 and walking around the block 1/10 Australia’s 10 highest peaks rates as a 6.5/10, moderate cardio fitness required. Camera and a good pair of worn in hiking boots. 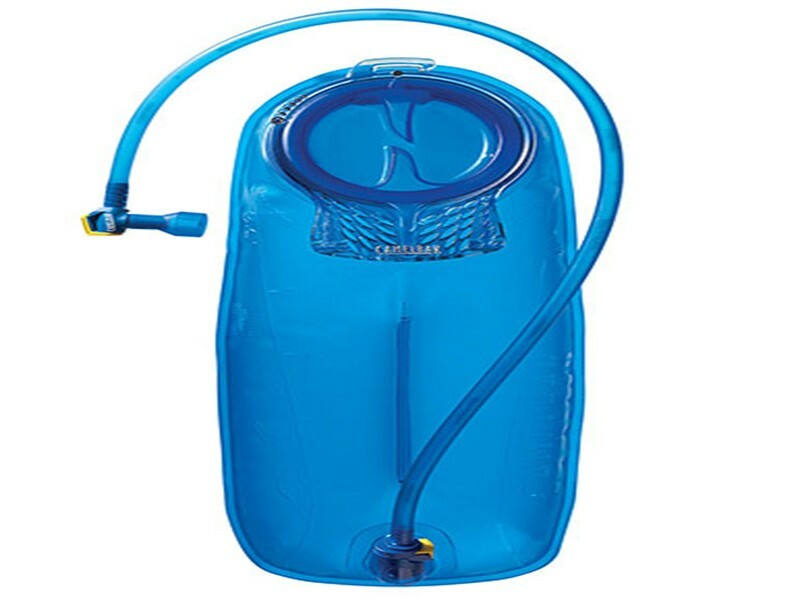 Use a good quality water bladder to drink from. 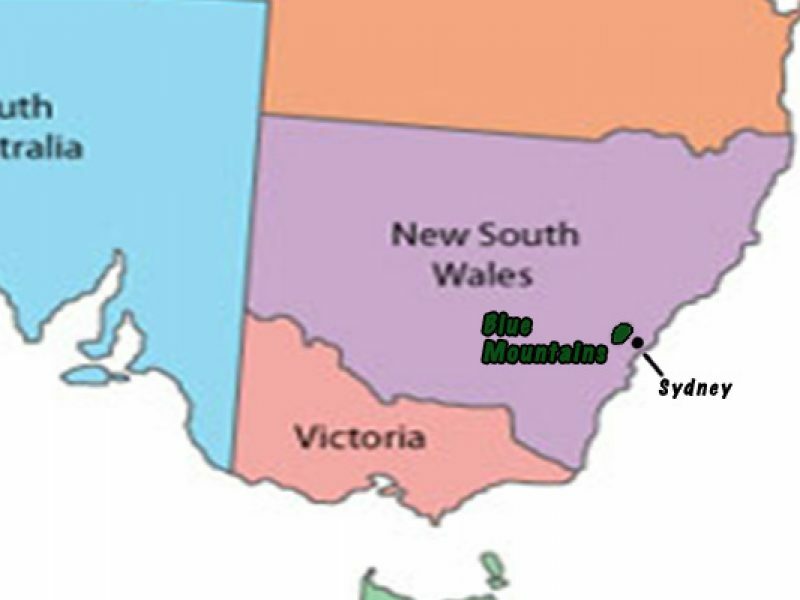 The 6 Foot Track and the Blue Mountains areas require a lot of specialist local knowledge to provide a fun, informative and safe tour. 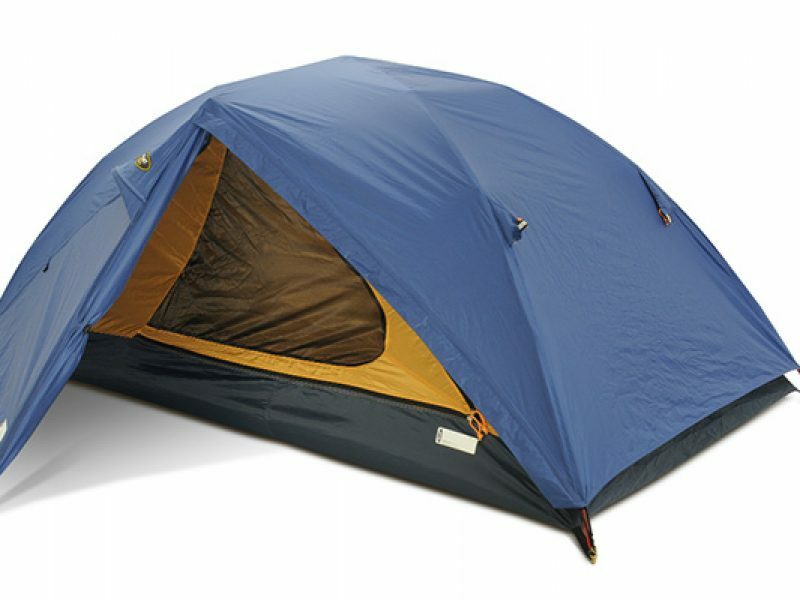 We are an accredited Outdoor Recreation commercial operator. We have full insurance, satellite phones and emergency beacons on all of our trips. The 6 Foot Track is not just another walk in the Blue Mountains but it’s an historic journey of a 2 metre wide track that was built in 1884. The original track begins at Explorers tree in Katoomba and snakes it’s way along 46 kilometres of trails to Jenolan Caves. Built for the growing tourist trade that Jenolan caves offered in the 1880’s we now retrace much of the track from the amazing limestone valley in Jenolan past the modern day farmlands, granite creek beds and walk under the towering sandstone cliffs of the three sisters to the world class tourist site of Scenic World. 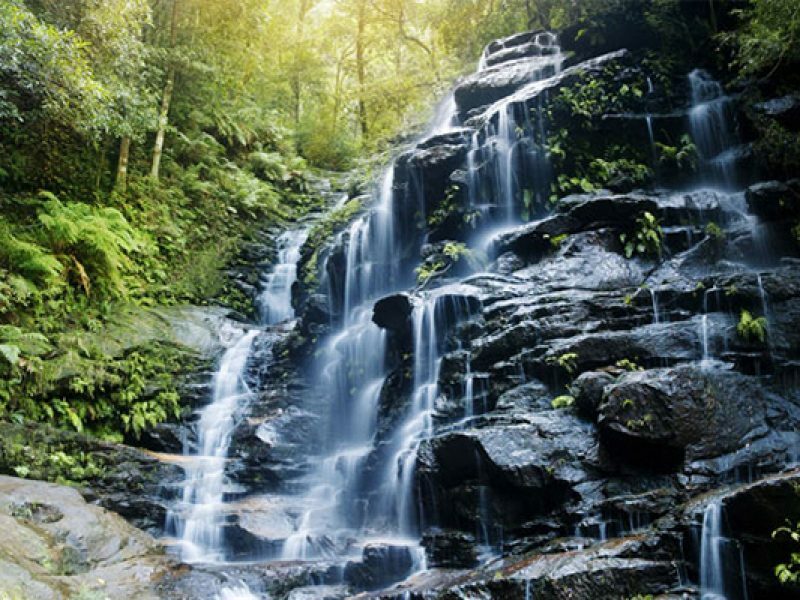 Our trek leaves the 6 Foot Track around Megalong Valley/Bonnie Doon Falls to pass through lush sub-temperate rainforest environment under the sandstone cliffs, cascades and waterfalls of the Katoomba area. Our trek is not just a walk but it involves bush craft lessens, team building and sightseeing in combined into one affordable package. 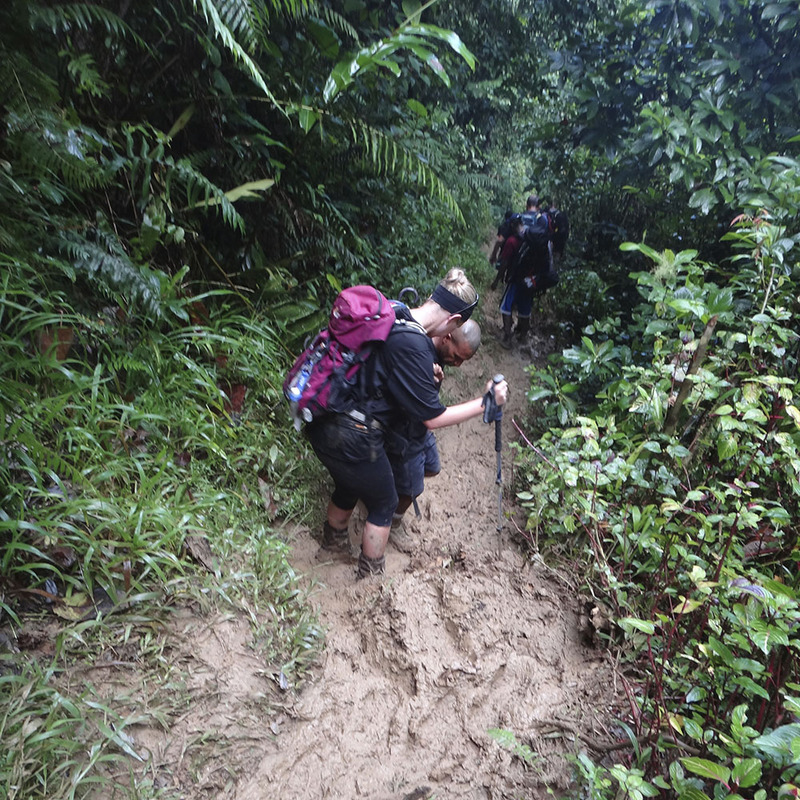 So weather you are trying trekking for your first time, training for Kokoda or Kilimanjaro or long for an Australian based adventure with amazing scenery the 6 Foot Track is for you. Our optional extras for our Australian Adventure tours include a Sleeping Bag, 76L backpack, tent and single supplement for the entire tour. 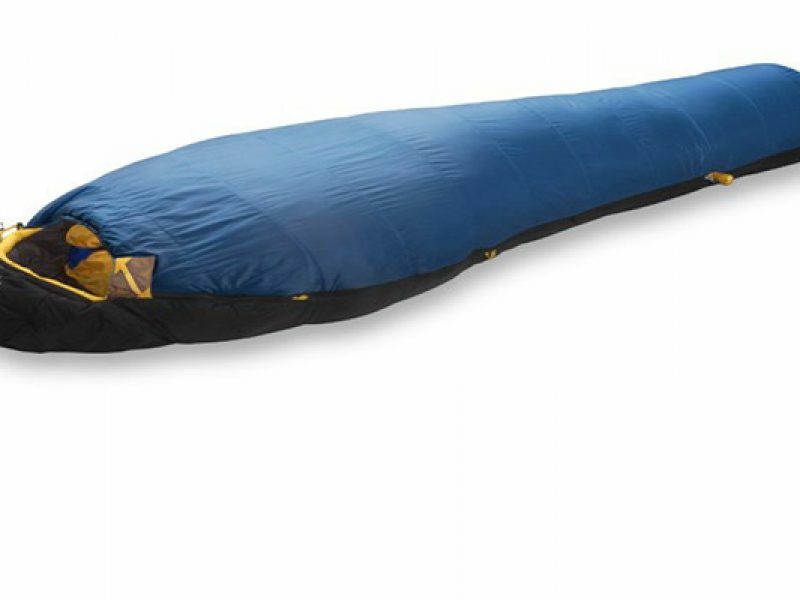 Specifically engineered for extreme conditions, the full mummy style construction ensures your sleeping bag fits you like a glove – vitally important to conserve body heat, as you are not heating up any void space in the sleeping bag. The zip length is carefully optimised to minimise the entry of cold air too. 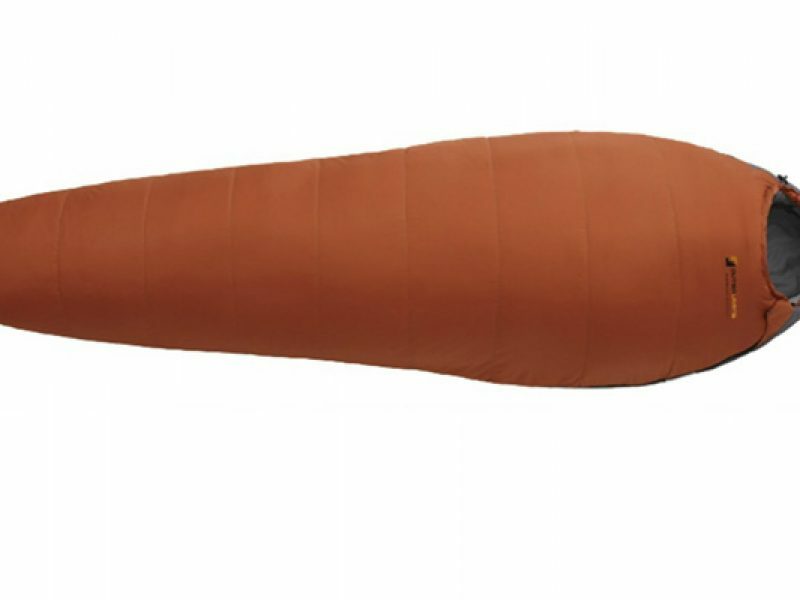 Designed specifically for the maximum warmth from the minimum weight & size. Non-allergenic MicroSmart ultra-fine performance microfibre fill ensures down-like insulation properties without the bulk and will continue to insulate even if wet. Compact, single room with double vestibule. 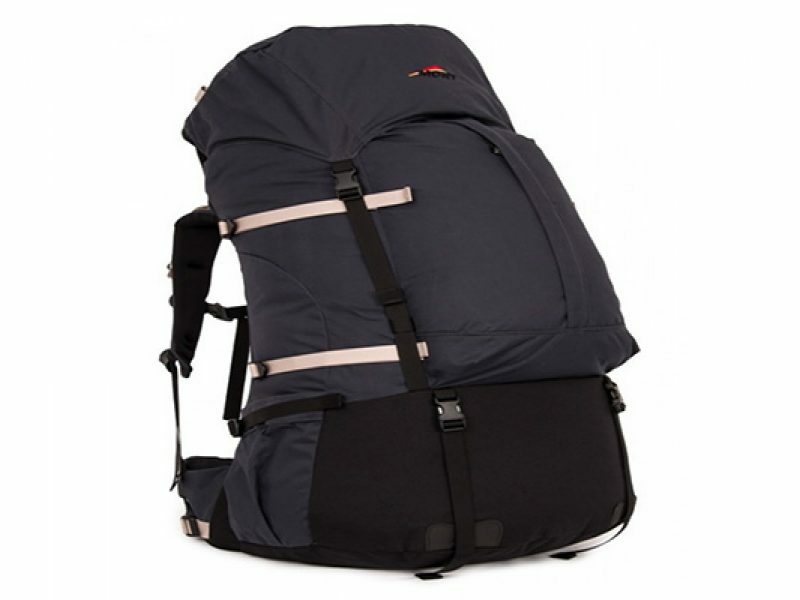 Compresses down to fit in backpack. 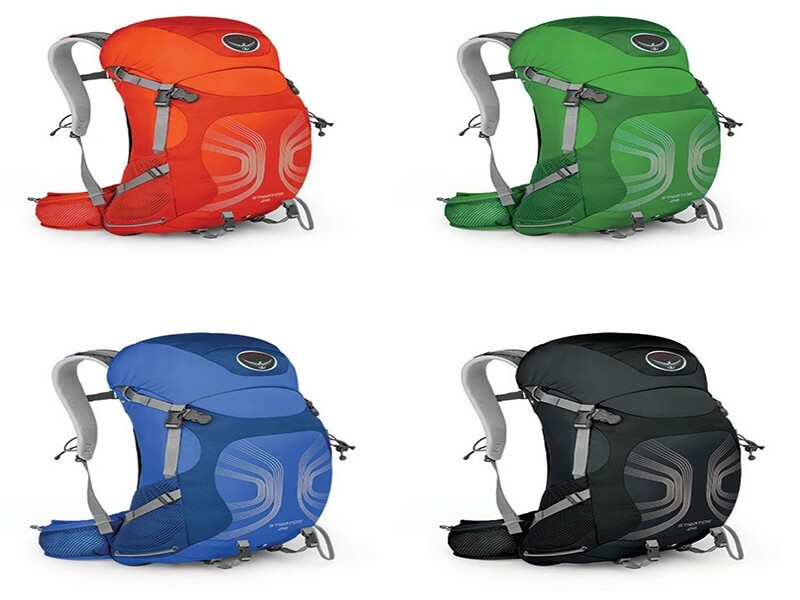 Our packs are made with high quality materials with comfortable harnesses. 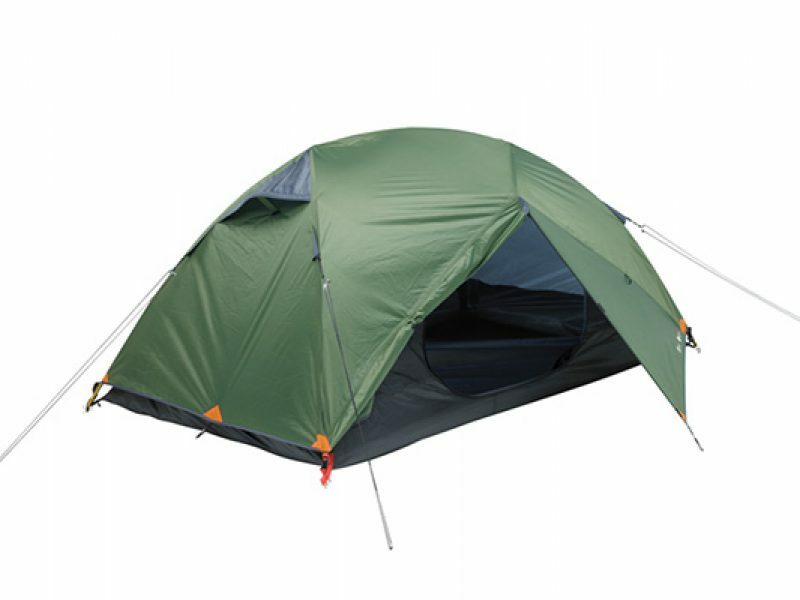 They features a double-layer reinforced base, large lid pocket, and outer pocket. If you would like to have your own privacy in while trekking and while staying in the hotel in the towns this luxury comes at the lowest price we can arrange. You can select this option while booking your tour or after the booking is made contact our office to arrange this optional extra. Training for Adventure tours can be vastly different from what you are used to for your every day sporting pursuits. The type of training program will vary on your pre existing fitness levels, strength and minor injuries or impairments you may already have. Don’t be scared or put off on taking on a challenge like the six foot track or MT. Kosciusko just remember everyday normal Aussie’s complete these tours everyday. Trekking the six foot track or the 10 highest peaks is not a walk in the park! It is an amazing challenging experience, and the amount of training and preparation you do beforehand can determine the amount of enjoyment you have on the track. We recommend that you put in at least 3 months training before you trek. 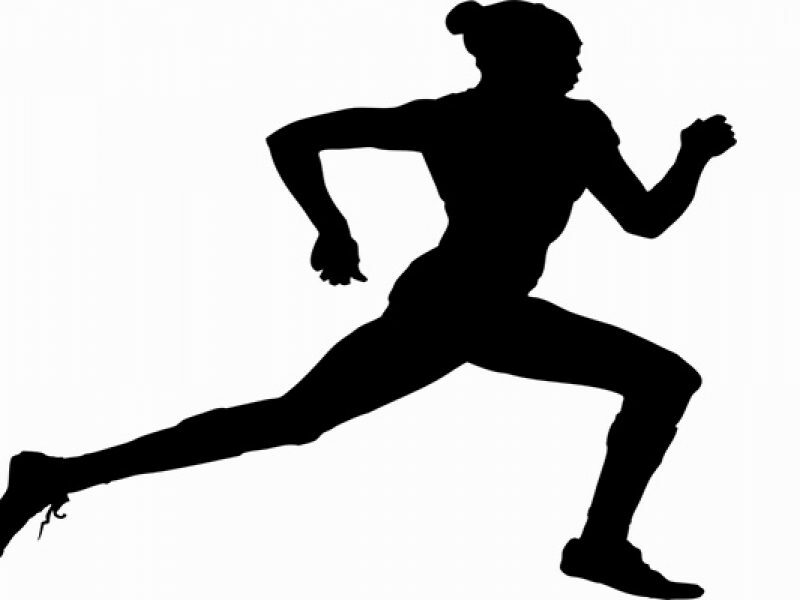 If you are in good physical fitness, your preparation time may be less. To avoid residual fatigue ensure you have at least one rest day ideally after your hardest session of training for the week. Vary the method of training over the coarse of the 12 weeks from bike riding to interval training and a little running, however 60-70% of your cardio workout should be bush walking with a pack on. 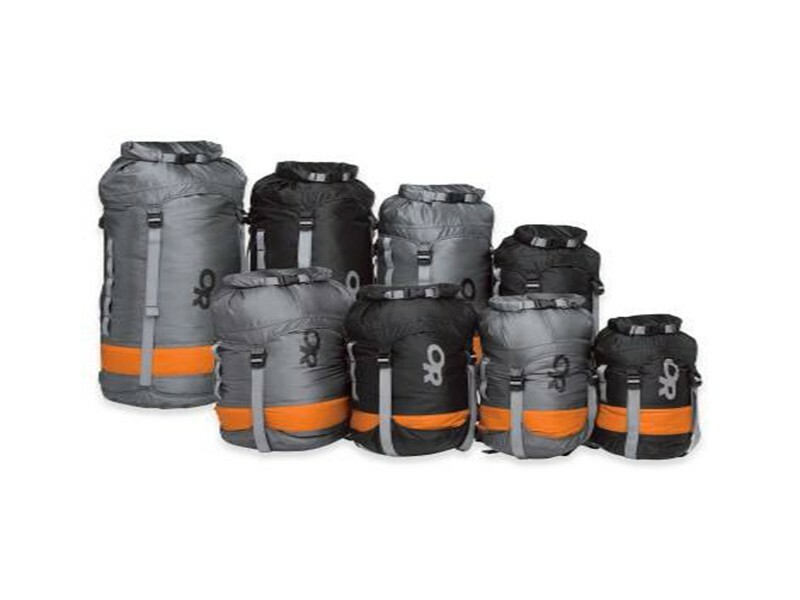 These guidelines are for those carrying a 75L pack. It is important to work to build your fitness and intentionally work to build your strength. You may say, “well we don’t have hills or mountain where I live”, Push Bike riding, Climbing Steps over and over again, or Gym work out can help gain the strength and fitness you need. FYI: The Day Counter numbers are so that you can mark the days off as you go. 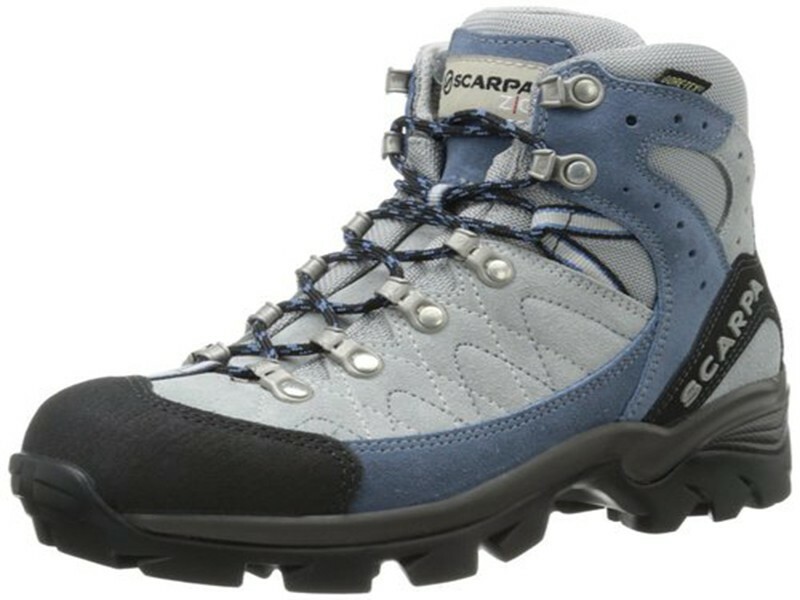 Days: 15 – 19 Day 20 1.5 hour walkWalk for 45 minutes at a faster pace, on ;hilly ground increasing weight to 5kg x 6 times a week you should by now had purchased your hiking boots and be wearing them for all walk. 15 Push ups & 25 Sit ups. 20 Push up 30 sit ups. 7 Days: 8-12 Day 13 2.5 hour walk35 minute of interval training such as excise bike, sprints, rowing etc. Do 30 secs at high speed, 30 secs slow pace of the chosen excise 4 times a week. 1 x walk for 2.5 hours carrying 8 kg. Days: 15 – 19 Day 20 3 hour walk4 walks for 60 minutes at a faster pace on hilly ground increasing weight to 9kg over the week and 2 walks of 2.5 & 3 hour duration. 25 Push ups & 30 Sit ups. 7 Days: 22 -29 Day 30 3 hour walk4 walks for 90 minutes at a medium to pace, on Hilly ground increasing weight to 11kg over the week and 2 walks of 2.5 & 3 hour duration. Days: 1 – 5 (each day) Day 6 4 hour walk1 walks for 90 minutes at a faster pace on hilly ground increasing weight to 13kg over the week and 2 walks of 3 & 4 hour duration & 2 runs or bike rides for 30 minutes on grass areas to reduce impact & residual fatigue. 7 Days: 8 – 12 Day 13 5 hour walk4 walks for 90 minutes at a faster pace on hilly ground increasing weight to 15kg over the week and 2 walks of 4 & 5 hour duration. You can replace 2 short walks with runs/rides this week also reduce residual fatigue. Days: 15 – 19 Day 20 5.5 hour walk4 walks for 100 minutes at a faster pace on hilly ground increasing weight to 17kg over the week and 2 walks of 4 & 5.5 hour duration. 30 Push ups & 40 Sit ups. 7 Days: 22 -29 Day 30 6 hour walk4 walks for 120 minutes at a faster pace on hilly ground increasing weight to 19kg over the week and 2 walks of 4 & 6 hour duration. 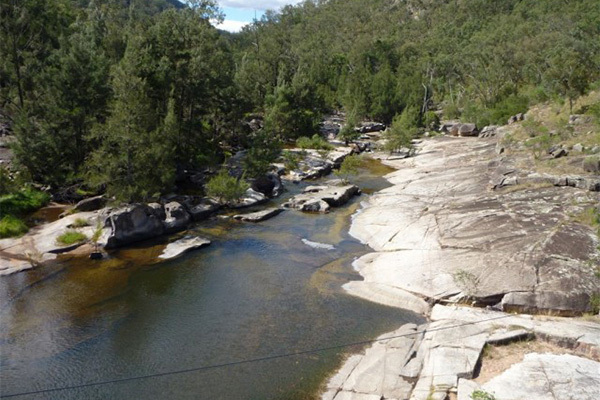 So you have decided to choose Escape Trekking Adventures to facilitate your Australian adventure trek, Great choice! What are the processes to book, pay and complete your tour? Escape Trekking Adventures will send out our destination information packs containing a 3 month training plan, destination information, forms (that are required to return to us), a doctors examination (to alert you and ETA of any pre-existing conditions that may effect your trek), gear list and a gear discount voucher. Begin training for your Australian tour as soon as possible to ensure you get the most out of your tour. Book your flights or other means of travel to meet us at the nominated start location. 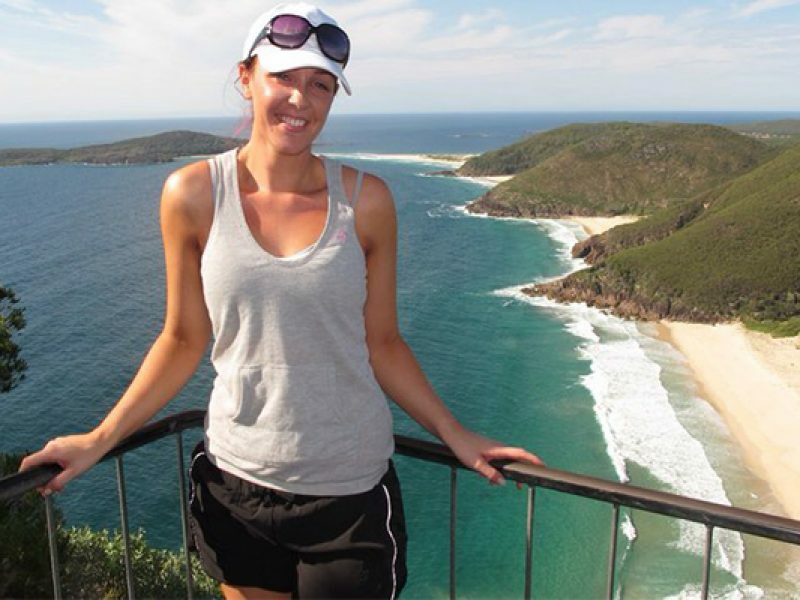 Shane & Tina are avid outdoor bushwalking enthusiast and lead our MT Tomaree and Australian tours. 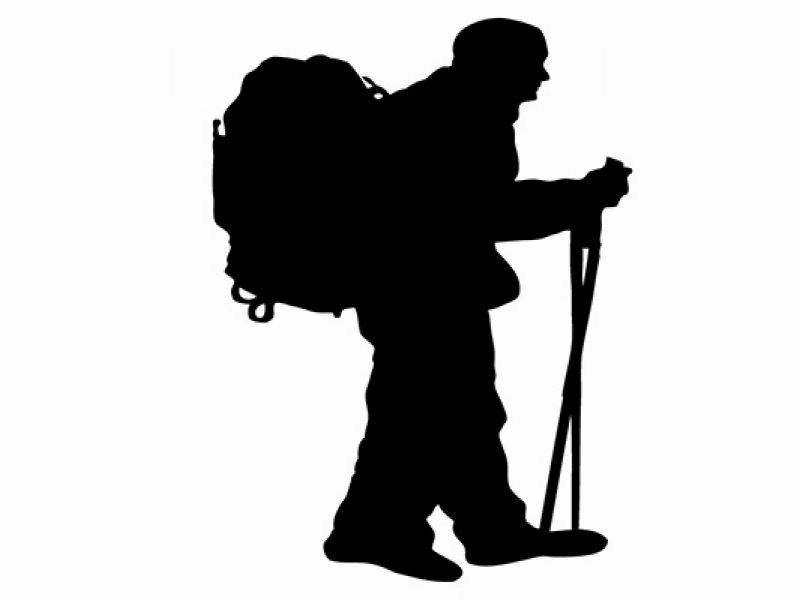 Between them they have 1000’s of ascents up to the summit of Tomaree and they both are widely experienced in adventure walks within Australia and internationally to such locations as the Kokoda Trail, Everest Base Camp, MT Wilhelm and MT Kilimanjaro just to name a few places they have hiked. There local area knowledge of locations we travel to and enjoy peoples company. Shane & Tina are both trained in first aid and members of the Surf Life Saving Club at Birubi beach. Shane is also a qualified life guard. 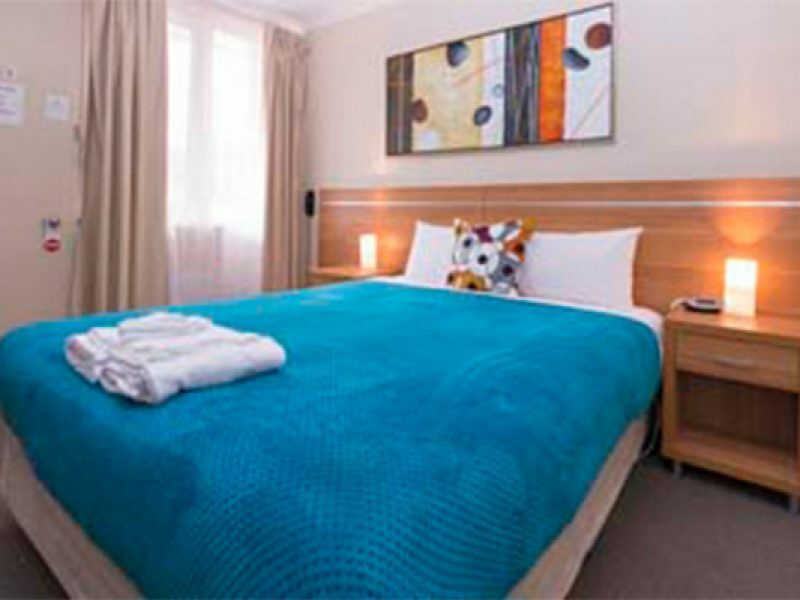 Their delightful personalities and high standards will ensure you enjoy your guided Australian tour. We are Local. 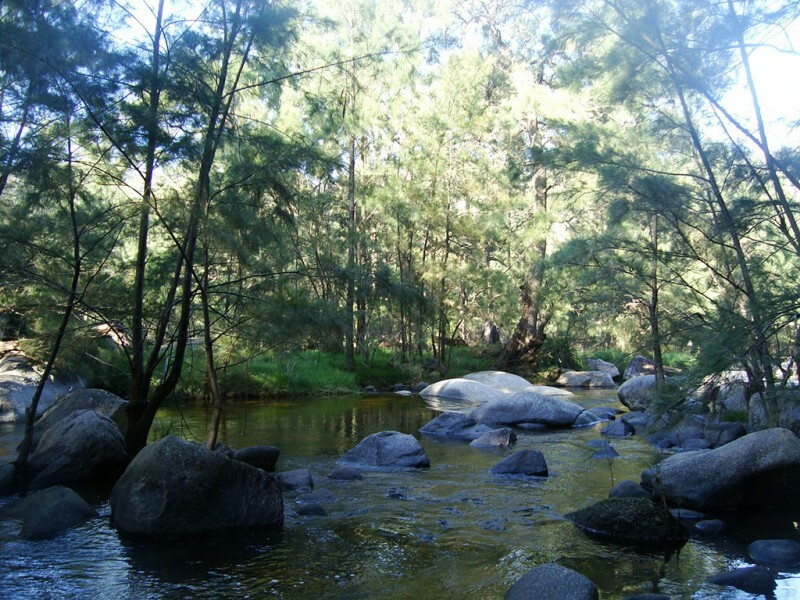 We live in NSW and know the land like it’s the back of our hand with 1000’s of kilometres of walking under foot. We know our History! The historical aspect of our tours is important to us. Qualified & Trained. We are a professionally qualified outdoor recreation and tour guiding business. Safety. 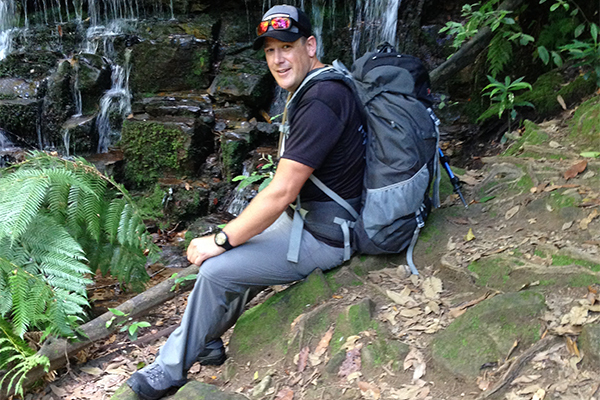 We are trained in first aid and well seasoned practising our skills in remote bushwalking environments. 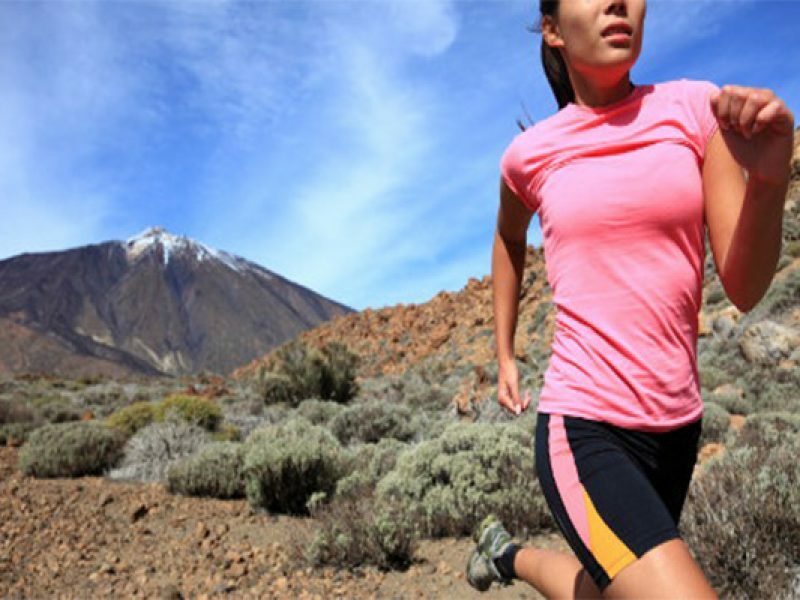 We carry a comprehensive first aid kit in the unlikely event you need a running repair. Communications. We carry communications on each tour to ensure we know what is happening locally with weather, fires and storms. We carry the latest and best satellite phones not just a PLB (Personal Locator Beacon or EPIRB) and GPS, maps and compasses to ensure we know our location even in the thickest of white outs (cloud cover). Emergency. We have comprehensive risk assessments of our tours and carry Safe Operating Procedures to ensure we are prepared for every situation we may encounter. Friendly & Fun. We enjoy what we do and love sharing this beautiful mountain and history with you. The Kokoda Trail, Everest Base Camp & Kilimanjaro are amazing adventures but prior to the trip you can feel a little under prepared for your journey and wish to seek a little advice. The below videos are intended to take away some of the confusion so that you are better prepared. This video details the items you should carry in your day pack as overloading your self will bring excess strain on your self. 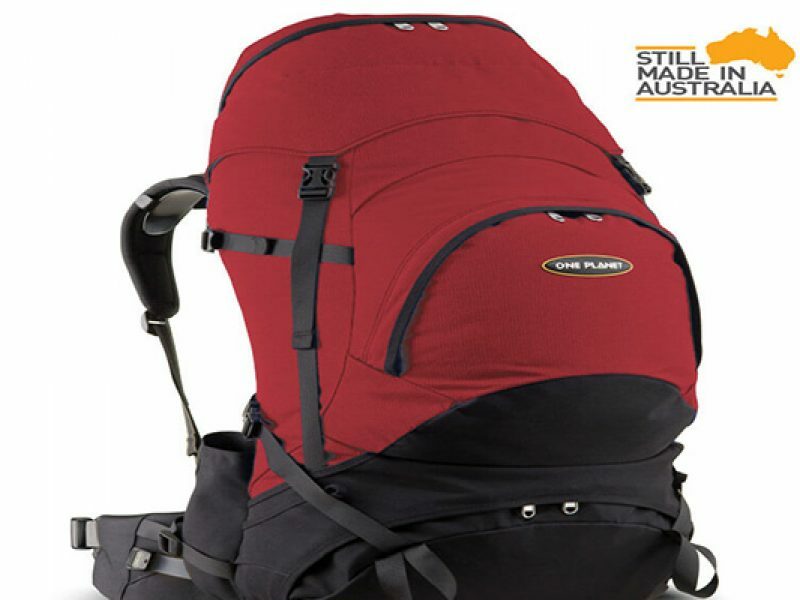 Packing and sorting your gear will always be a personal preference however there are many such items you should carry that will be required throughout the day and avoid constantly digging through your main pack for in search of the particular item you require. 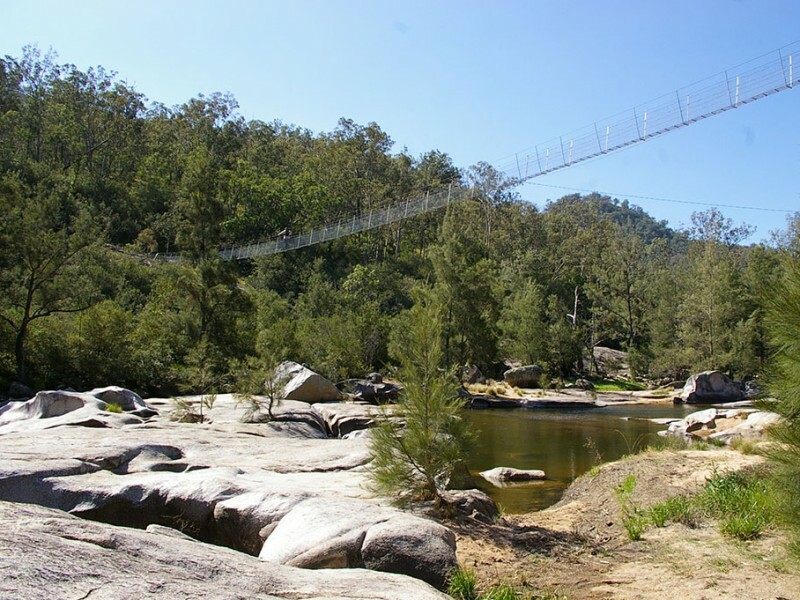 If you are looking at Adventure trekking in Australia it is essential that good health and preparation with regard to your health is the first and foremost task. As with all adventure travel outside of your usual environment you will need to be prepared for the activity. 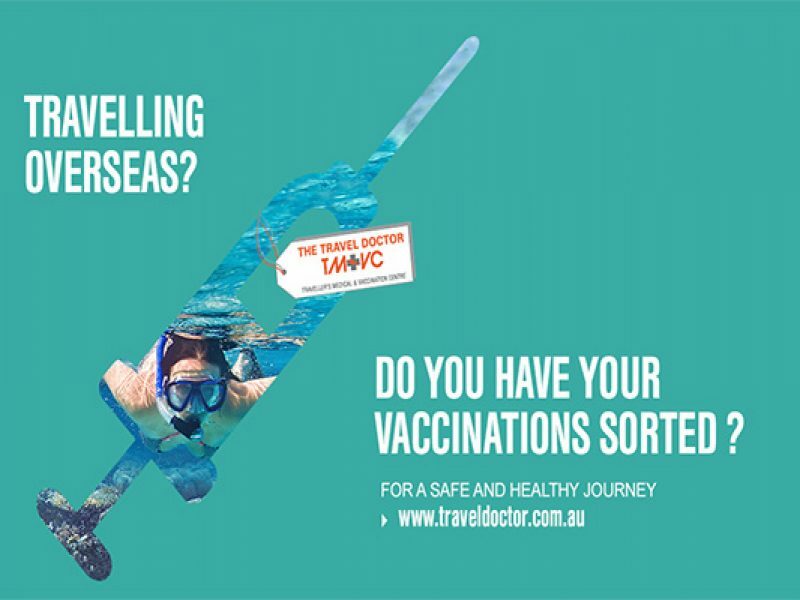 The required immunisations for every destination around the world could change on a daily basis and as a result you will be required to check with your Doctor what you should be protected against. Make sure you are up-to-date on routine vaccines before every trip. These vaccines include measles-mumps-rubella (MMR) vaccine, diphtheria-tetanus-pertussis vaccine, varicella (chickenpox) vaccine, polio vaccine, and your yearly flu shot. Hepatitis A outbreaks occur throughout the world and sometimes in countries with a low risk for hepatitis A (including the US). You can get hepatitis A through contaminated food or water in Australia, so talk to your doctor to see if the hepatitis A vaccine is right for you. For nearly all of Australia and the southern states Japanese encephalitis is not a risk for Australian locations. 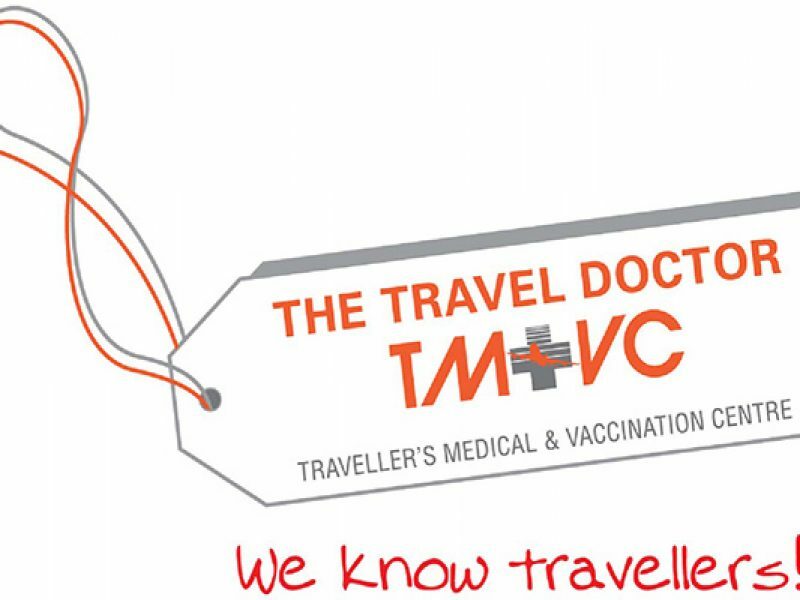 Depending on what time of year you are traveling, you may need this vaccine if you are visiting certain remote areas of Australia for more than a month, or if you will be spending a lot of time outdoors in those areas during a shorter trip. Your doctor can help you decide if this vaccine is right for you based on your travel plans. 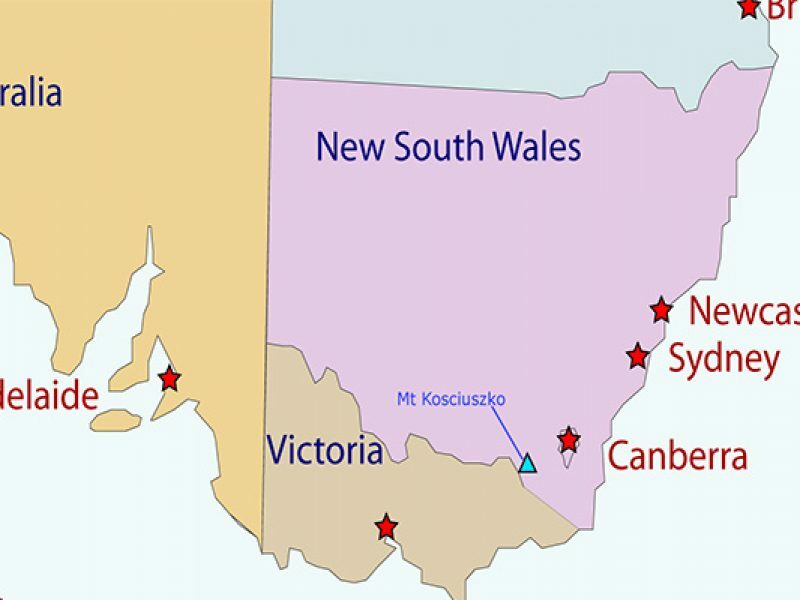 See more in-depth information on Japanese encephalitis in Australia. There is no risk of yellow fever in Australia. The government of Australia requires proof of yellow fever vaccination only if you are arriving from a country with risk of yellow fever. This does notinclude the US. 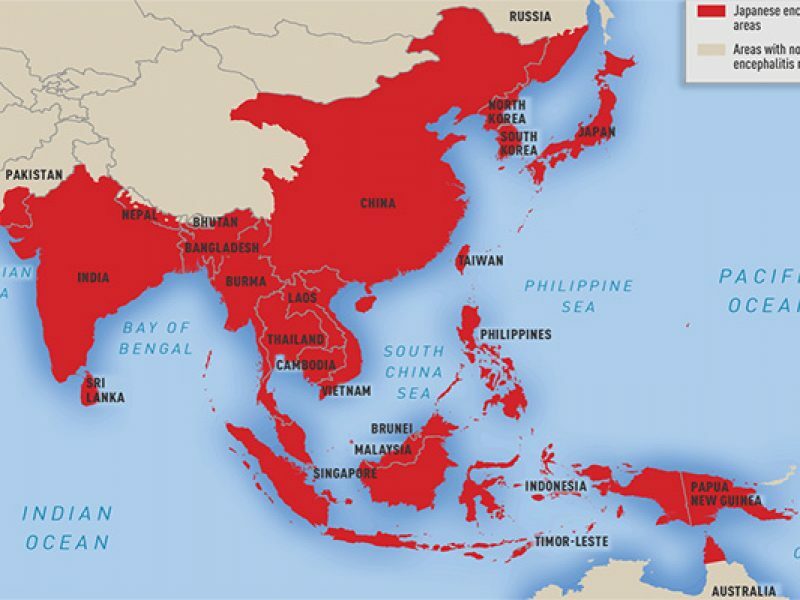 If you are traveling from a country other than the US, check this list to see if you may be required to get the yellow fever vaccine: Countries with risk of yellow fever virus (YFV) transmission. For more information on recommendations and requirements, see yellow fever recommendations and requirements for Australia. Your doctor can help you decide if this vaccine is right for you based on your travel plans.